Cambridge English Proficiency 1 for updated exam (commencing March 2013) contains four complete and authentic examination papers for Cambridge English Proficiency, also known as Cambridge Certificate of Proficiency in English (CPE). This collection of examination papers provides the most authentic exam preparation available. They allow candidates to familiarise themselves with the content and format of the examination and to practise useful examination techniques. This pack contains the Student’s Book with answers and Audio CDs. The Student’s Book with answers contains a clear explanation of marking and grading, authentic sample answers, transcripts, and frameworks to help with thorough preparation for the Speaking test. The CDs contain the exam Listening material. The Audio CDs and Student’s Book with or without answers are also available separately. CPE Use of English 1 for the revised Cambridge Proficiency Examination is aimed at advanced students of English who wish to polish up their skills in the difficult grammatical areas of structures and usage. Clear presentation of all grammatical points relating to the revised CPE Use of English (Paper 3) is followed by exercises, consolidation activities and complete Use of English practice tests in the same format as those in the revised CPE Paper 3. The book, designed for classroom and individual use, aims to prepare students for the CPE examination as well as other examinations at the same level of difficulty. Key features: Condensed presentation of grammatical structures followed by graded exercises designed to practise each structure. English in Use sections consisting of: Cloze texts, phrasal verbs, idioms, fixed phrases, prepositions, key word transformations, fixed phrases. Note expansion exercises, register transfer exercises, proof reading exercises, proverbs, word formation, word usage, collocations. 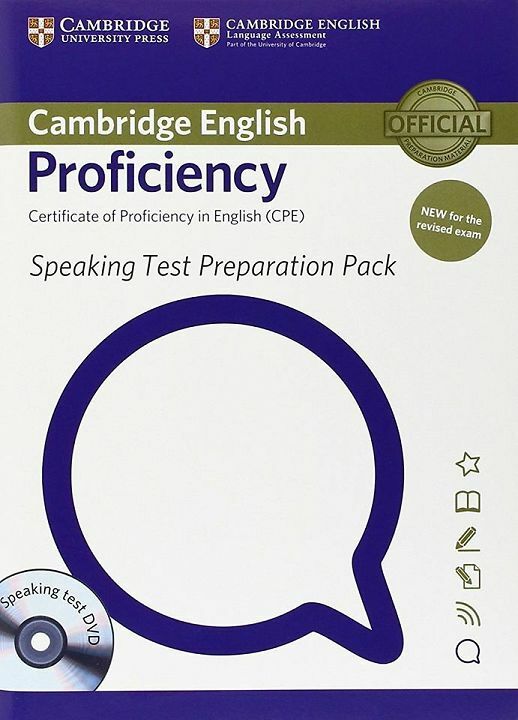 Practice tests guiding students through the revised Cambridge Proficiency Examination. Appendices of phrasal verbs, idioms/fixed phrases, words often confused, word formation, prepositions and verbal constructions. The Teacher´s Book for the Student´s Book contains the answers overprinted on the relevant pages of the Student´s Book.